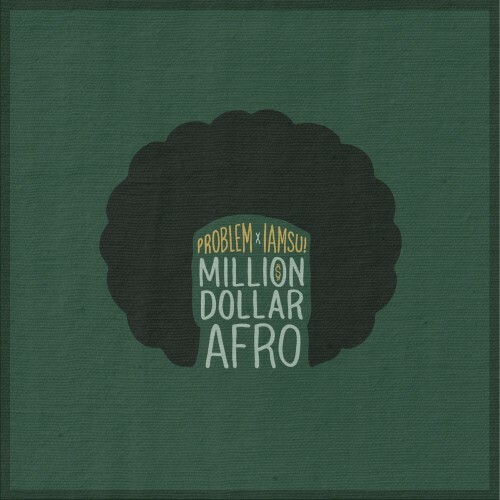 Follow @LiveMixtapes, @ItsAProblem & @Iamsu! The Bay Area Connects with Compton; Two of the hottest artists on the west coast come together for a game changing collaborative effort "Million Dollar Afro". Check out their last two solo mixtapes below!